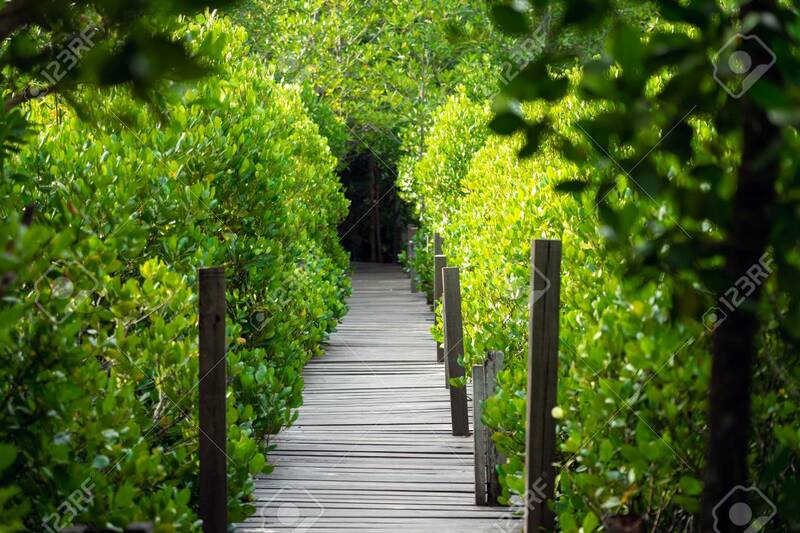 Mangrove Forest (Ceriops Decandra) Also Known As The Golden Meadow Prong Destinations Of Rayong, Thailand Is A Natural Shoreline. Lizenzfreie Fotos, Bilder Und Stock Fotografie. Image 114603025.